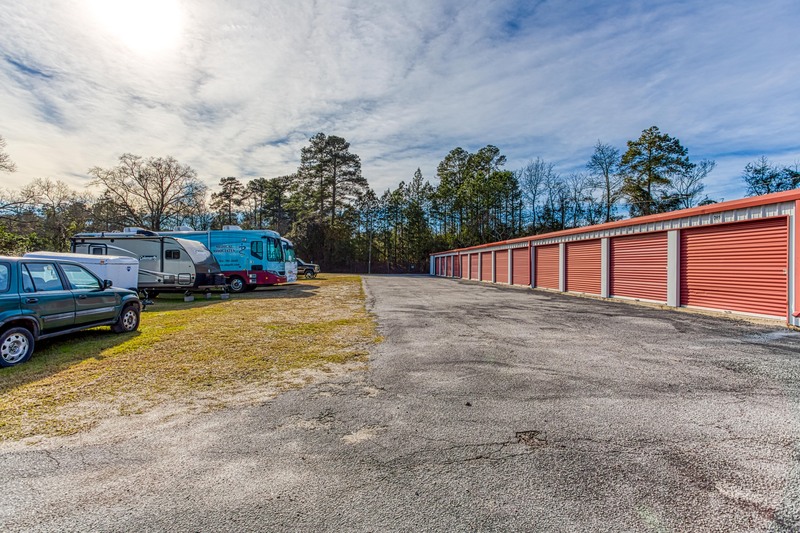 Being a tenant at a self storage facility can give you the flexibility you need to make sure that you have a place for everything you own. 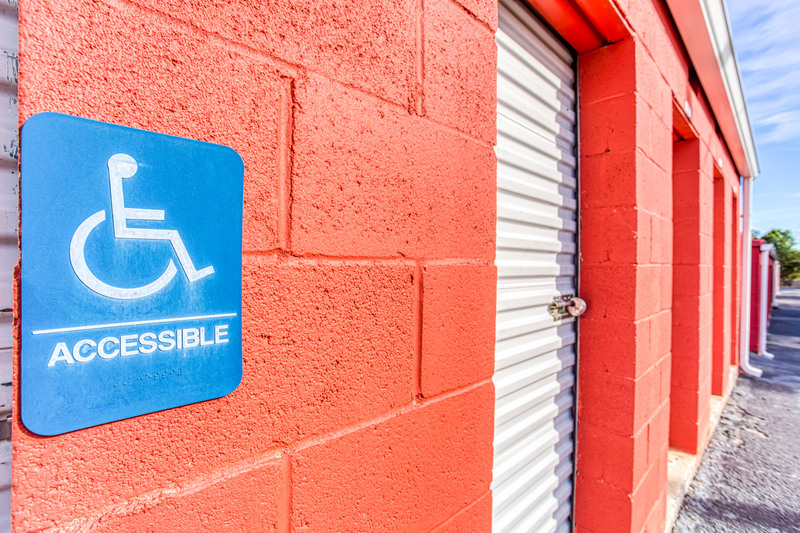 If you’ve been looking for an affordable option, you can find one at AAA Deans Bridge Storage. Our facility is located on Deans Bridge Road in Augusta, GA, right by the Regency Mall and Hillcrest Memorial Park. We’re just a mile and half from Interstate 520. When you pull up to our location, you’ll see that we take security concerns seriously. 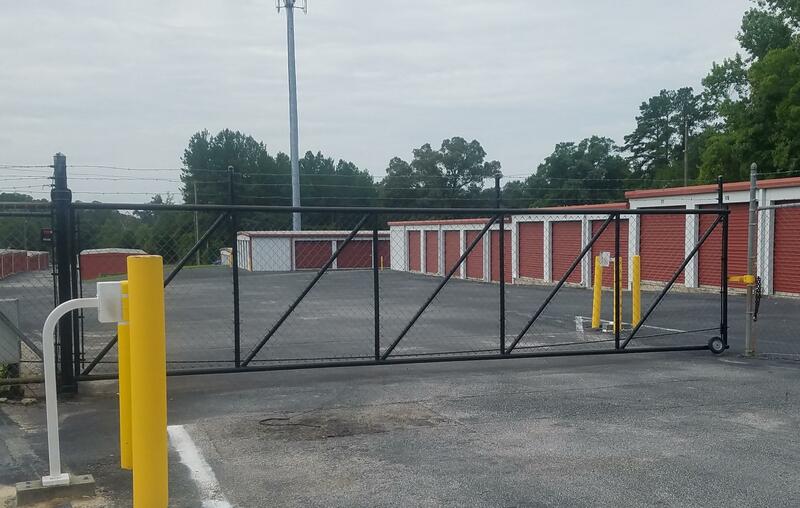 We’ve installed a heavy-duty fence with gated entry points, and we protect our tenants with 24-hour digital recording. We perform inspections of all of our equipment and safety measures, so you can rest assured knowing that your unit is under proper management and close supervision. We also have several 10-foot-by-20-foot outside parking spaces. These can be perfect for your boat or extra vehicle. 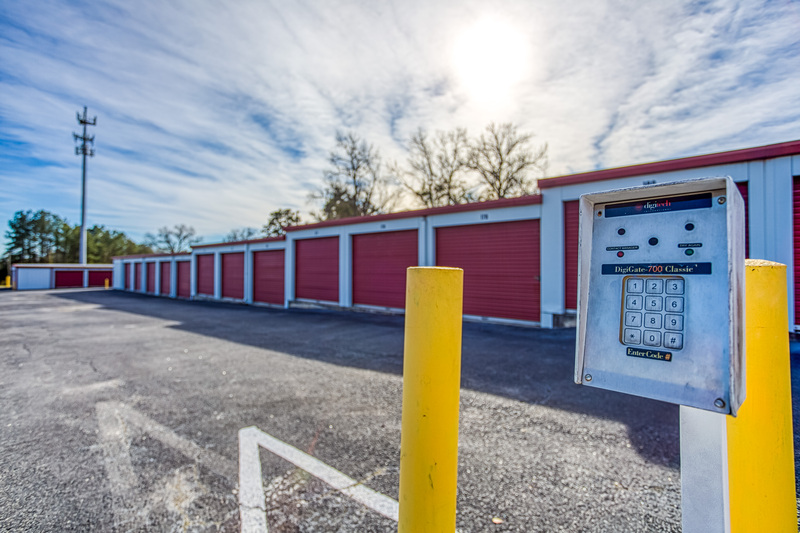 At AAA Deans Bridge Storage, we strive to make the process of renting storage units simple and convenient. You can use our online payment option to pay your bills at any time and from anywhere. 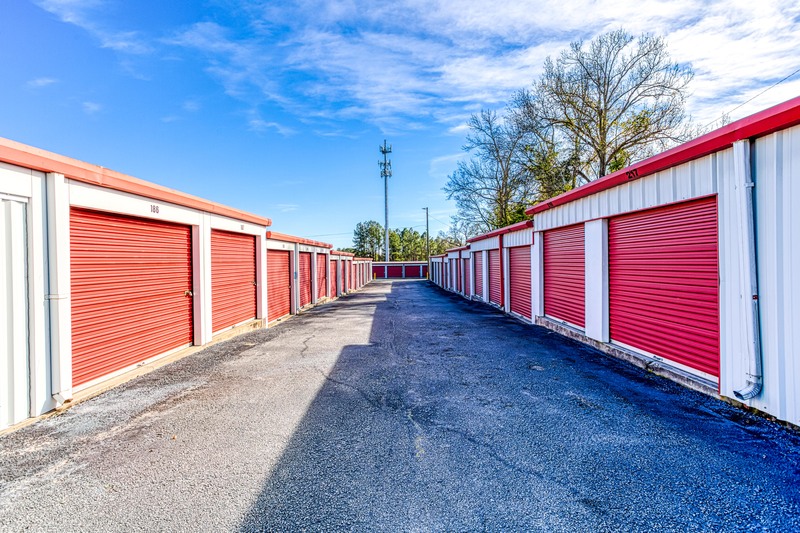 You can choose to rent month to month, and we’ll make sure that the process of renting a self storage unit and moving your items is hassle-free. Call us today to learn more about what we have to offer to the community of Augusta.